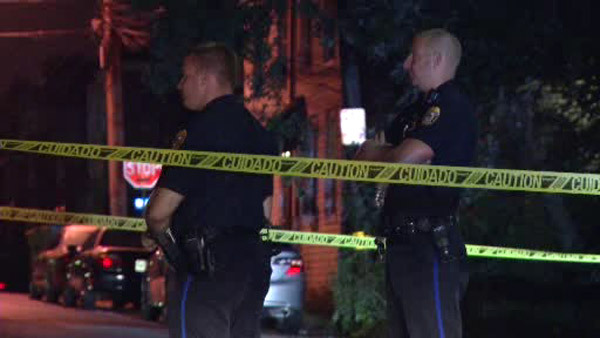 DARBY, Pa. (WPVI) -- Authorities in Darby Borough are investigating an overnight shooting. The shooting happened around 1:00 a.m. Sunday on 6th Street and Darby Terrace. Police say at least one person was struck.